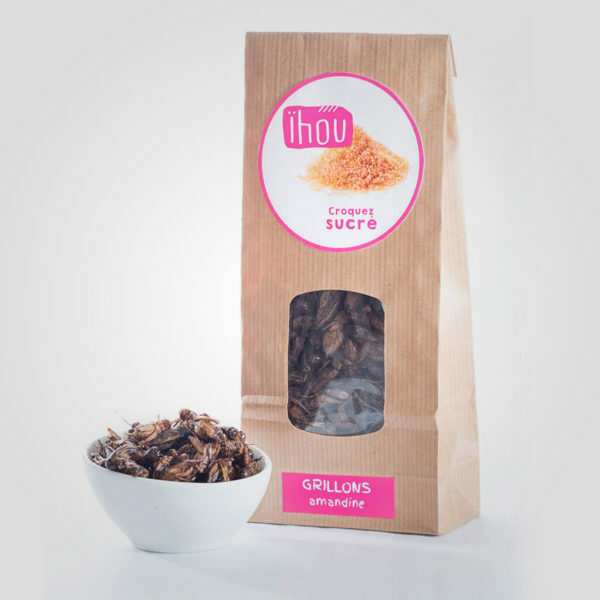 Located in the East of France, Alimento decided to entrust us with the launch of its original and innovative product: A range of crickets for human food. The logotype, as well as its variations by range, is imagined and created by our creative team specialized in the field of visual identity. The graphic universe is now chosen. The online sale website is programmed and put online to ensure the sale of dehydrated crickets. 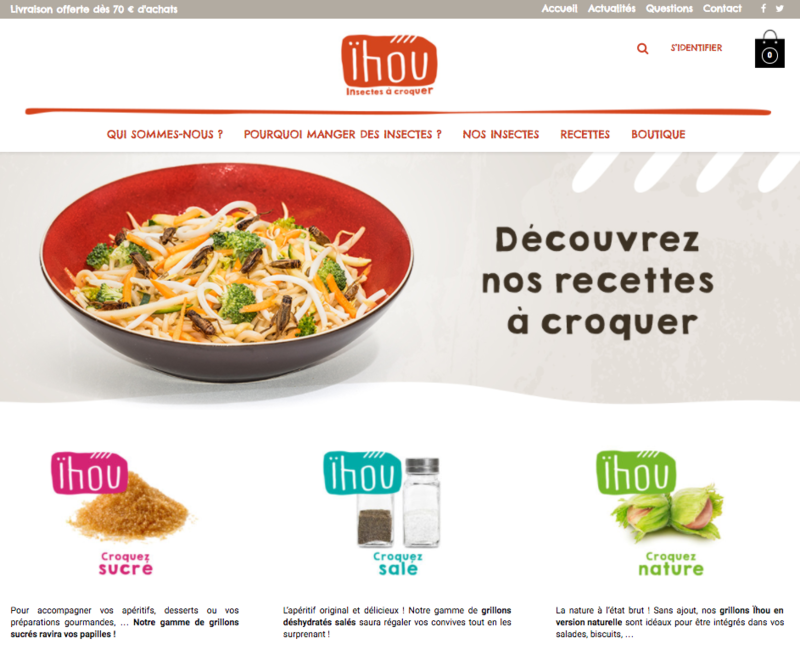 WebMarketing actions ensure the first sales. ut non Sed mattis risus leo libero.